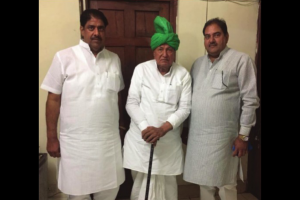 Ahead of the 2019 polls, the party is going through its worst crisis due to the feud in the Chautala clan. 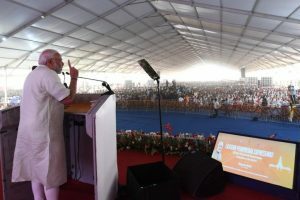 Addressing a rally after unveiling a 64-foot-tall statue of Sir Chhotu Ram at his native village Sampla (Rohtak), the PM compared the peasant leader to the Sardar Patel. 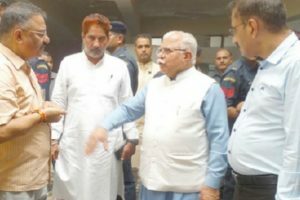 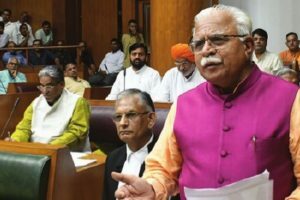 Speaking to reporters at Sampla in Rohtak, the CM said the BJP will win the 2019 elections as the people are with the BJP. 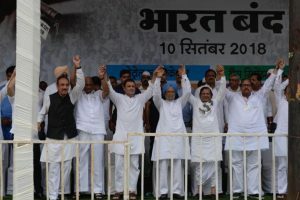 The Opposition parties are now working hard for the elections to be held in 2024. 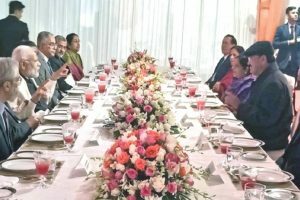 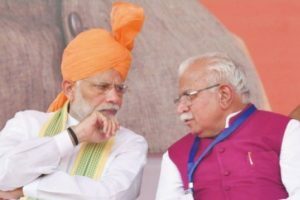 A day before the Kairana bypolls and on the day he inaugurated two major infrastructure projects, Prime Minister Narendra Modi delivered a stinging attack on the opposition parties who are preparing to join forces to take him on in Lok Sabha elections in 2019. 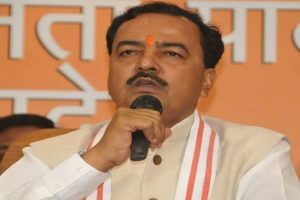 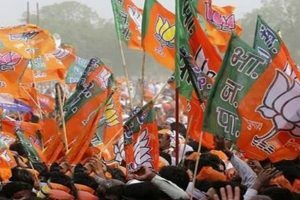 Continue reading "BJP aiming to win all 80 seats from UP in 2019 LS polls: Maurya"
Continue reading "BJP planning blitz against ‘illegal’ voters in WB"